Welcome to the law firm and notary Yitzhak Goldstein, a boutique firm in Israel, specializing in a variety of civil-commercial law fields. The firm's main areas of activity are: real estate in Israel, wills and estates, banking, corporations, civil-commercial litigation, execution, insolvency and notary. Among the firm's clients is a leading bank in Israel, public and private companies, non-profit organizations, kibbutzim, contractors and private clients. The firm's vision is striving for excellence – achieving the best result for its customers, uncompromising loyalty, and providing courteous and professional service. The firm is headed by Advocate Yitzhak Goldstein, who has vast experience (over 30 years) and a strong reputation in the fields of civil and commercial law, with emphasis on banking, commercial litigation, complex litigation management in the various courts and arbitrations, inheritances, and large real estate transactions, residential projects throughout Israel (Tel Aviv, Jerusalem, Hadera, Bnei Brak, Safed, Shlomi and more), including combination deals. Adv. Yitzhak Goldstein graduated from Bar-Ilan University in 1985. He served as a teaching assistant to Prof. Yehoshua Wiessman. interned with Adv. Israel Kantor and later at Herzog, Fox, Neeman (under the direction of Adv. Lipa Meir). 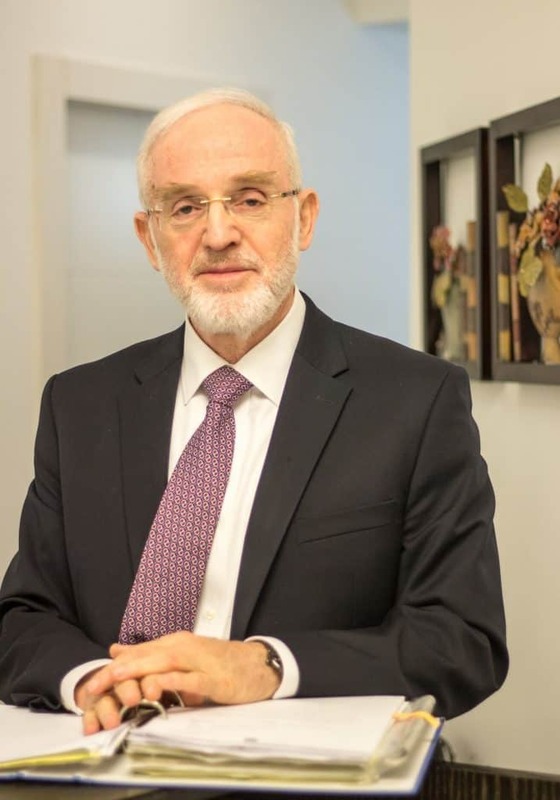 His first years as an attorney, he worked in Herzog, Fox, Neeman, until the establishment of an independent firm in 1988 (until 2004 in partnership with Adv. Amos Luzon). 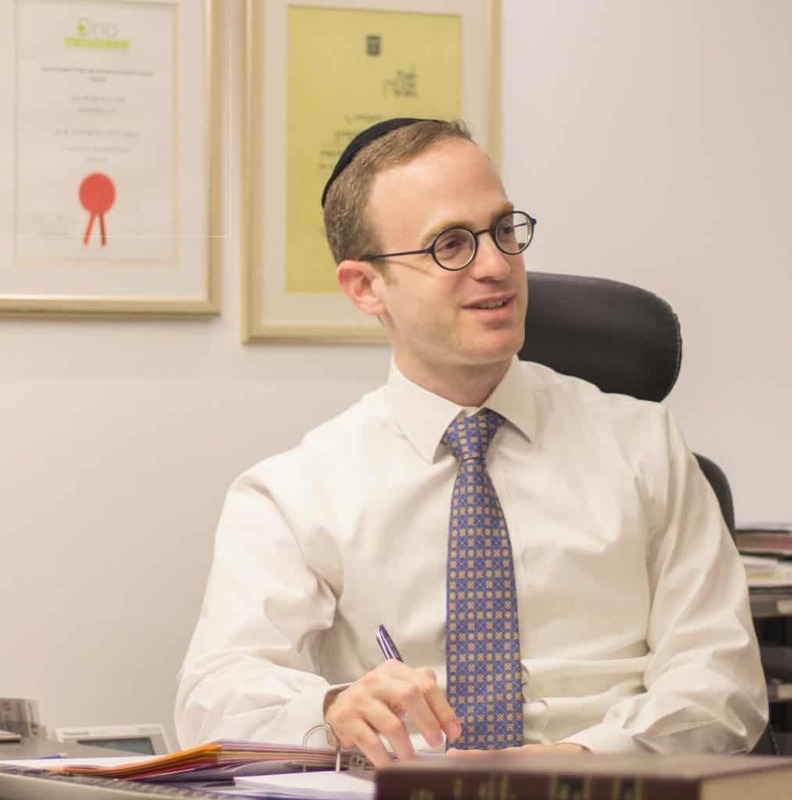 Advocate Avi Goldstein – Adv. Since 2012. He is certified in Business Administration (M.B.A) from Tel Aviv University, specializing in finance and accounting. Adv. Avi Goldstein has a broad economic orientation. He specializes in civil-commercial law, with emphasis on real estate, inheritance, banking and corporations, including the management of complex litigation cases in these areas. The vast experience and knowledge accumulated by the firm's attorneys over the years enable the handling and management of proceedings in all areas of civil-commercial law, with a comprehensive and multi-disciplinary view of all the relevant factors, and achieving the best results. Our firm is known for its high level of professionalism, constant and uncompromising efforts to achieve the best result for the customer, loyalty to the client's interests, safeguarding his interests and his rights, while providing courteous, direct, and professional service. Real Estate – Our firm handles large projects throughout the country: the "Galim Silver" project in western Hadera, which includes two towers and 176 apartments, the expansion of the childrens' neighborhood in Kibbutz Shaalvim, and other projects in Tel Aviv, Bnei Brak, Safed, Shlomi and Nahariya. At present, the firm is handling two large projects in Jerusalem. On the projects page, you can see some of the projects that our office handled. Our firm represents entrepreneurs, capacitors, acquisition groups, combination transactions, purchase and sale of real estates (apartments, offices and Commercial properties), registration of condominiums, sharing agreements, and real estate litigation. Inheritance, Wills and Estates – our firm specializes in a variety of legal services related to inheritance and estates, Ranging from counseling to maintaining family wealth, editing wills, requests for inheritance or will orders, objections to these requests, Inheritance management, distribution agreement between heirs, claims for the realization of the rights of heirs and beneficiaries under a will. Notary in Israel – Our office prepares all the notary certificates. Notarized translation from Hebrew to English, notarized translation from English to Hebrew, notarized power of attorney, and more. Notary translation – A notarized confirmation of the correct translation of a document into English or Hebrew is an official confirmation in the State of Israel that the translation is accurate and appropriate to the original. The certificate is issued on various official documents such as identity cards and passports translation, birth and death certificates translation, court rulings and decisions translation, affidavits translation, tax confirmations translation, study certificates translation and more. Verification of signature of a document – a notary authorized to approve the signature of a general notarized power of attorney, a notarized power of attorney for the execution of transactions in real estate, and a power of attorney for the bank in taking a mortgage.